The BCD Council of Governments provides staffing, management, and oversight of CARTA operations. 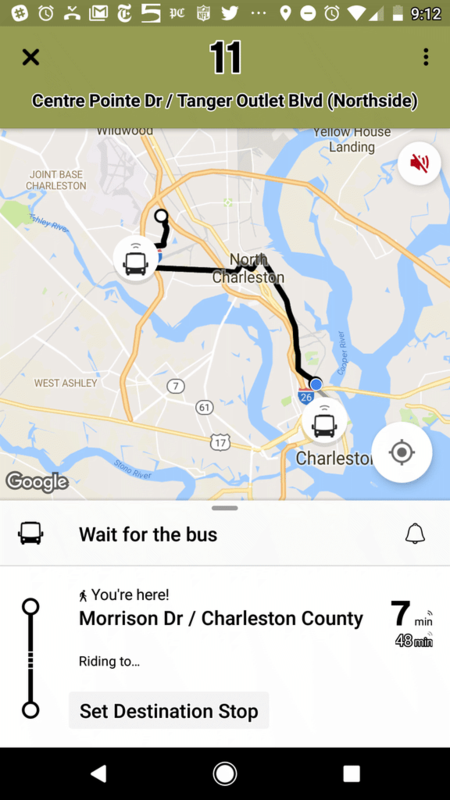 CARTA is a Regional Transportation Authority a state and government agency governed by an 18 member board with members representing jurisdiction of: Charleston County, The City of Charleston, The City of Hanahan, The City of Isle of Palms, The City of North Charleston, The Town of Kiawah Island, The Town of Mt. Pleasant, and The Town of Sullivan’s Island. Click Board Members for more information regarding members of the CARTA Board. The BCD Council of Governments provides staffing, management and oversight of CARTA operations. The BCD Council of Governments staff is responsible for all planning, grant administration and management, financial, project management, regulatory, oversight, contract administration, reporting, and performance standards development and compliance on behalf of the Board. 1362 McMillan Avenue, Suite 100. CARTA has developed a practice of outsourcing the provision of fixed route and paratransit service, legal functions, public relations functions, maintenance oversight, facility maintenance functions and engineering services. **CARTA staff is responsible for all contract administration duties related to all outsourced services and functions.